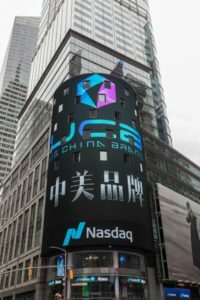 On February 16th, 2018, the Chinese New Year was not the only celebration for China, as 22 Chinese brands made their presence felt on the NASDAQ screen in New York’s Times Square. This was the first time that Chinese brands had enjoyed this type of exposure, especially at the world’s busiest business hub, Times Square. China is a growing superpower in every aspect, so it comes as no surprise that Chinese companies are making a global impact in most industries. This NASDAQ LED screen display was a visual brand strategy, aimed at enhancing brand visibility at an international level. 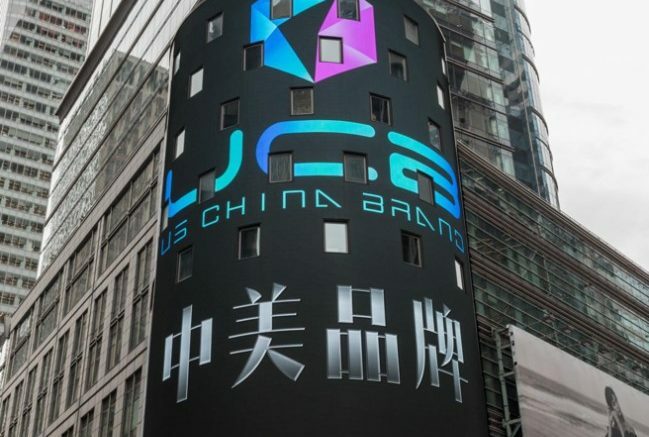 It’s also expected to bring in a new wave of credibility and promotions for the 22 brands displayed, as well as for Chinese companies in general. With so many Chinese companies already enjoying a large market share, this trend is expected to grow further. Many representatives and officials are happy to be a part of this great event. Fiona Ma, former Speaker Pro Tempore of the California State Assembly and State Treasurer candidate, is also here to witness this great event. She wishes Chinese people a Happy New Year and multiple accomplishments in 2018! The NASDAQ LED display is one of the most iconic sights in New York. It’s one of those things that immediately grabs your attention, and it’s impossible to go unnoticed. The NASDAQ LED display is said to be the most powerful digital display in the world. it is in the heart of Times Square, a location that welcomes 1.5 million people a day. Speaking to the reporters, the US China Brand founder, Snow (Xiaoxue) Qu, said that this is a very important step towards overseas visibility. The promotion also helps with building brand identity for Chinese companies. As a result, it will generate great profits for the brands, and for the Chinese market in general. Snow (Xiaoxue) Qu said that, in keeping with global trends, such dramatic initiatives would enhance brand identity and visibility overseas. 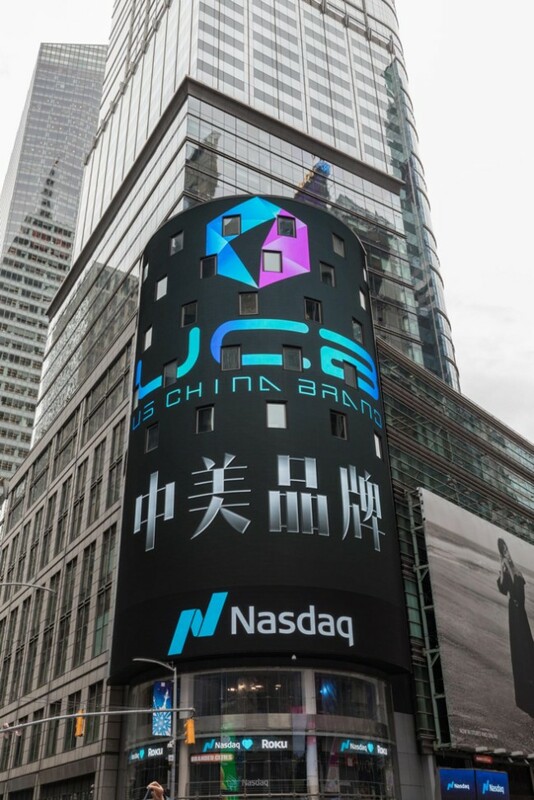 With huge increasing market competition in every field, this “larger than life” branding and promotion initiative has had a positive impact, and will continue bringing in great benefits for the brands that made it to the NASDAQ screen. Be the first to comment on "This Chinese New Year: 22 Chinese Brands Take Over NASDAQ, New York"